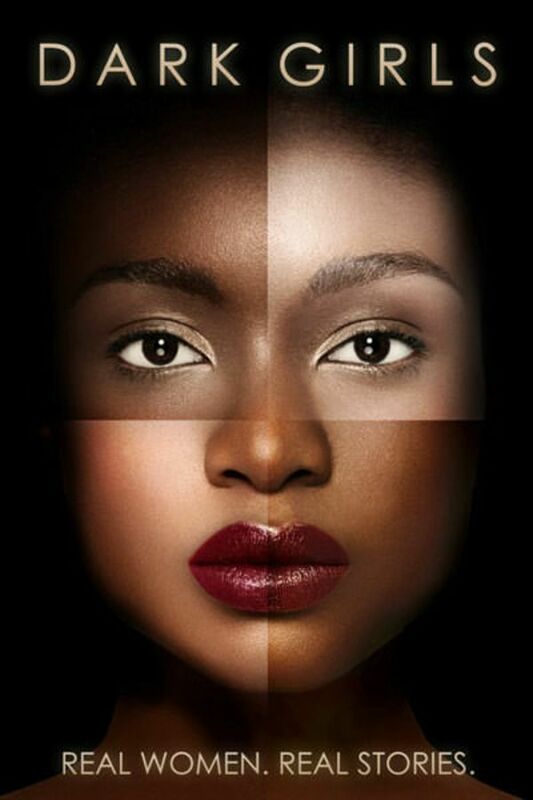 DARK GIRLS is a fascinating and controversial documentary film that goes underneath the surface to explore the prejudices that dark-skinned women face throughout the world. It explores the roots of classism, racism and the lack of self-esteem within a segment of cultures that span from America to the most remote corners of the globe. Women share their personal stories, touching on deeply ingrained beliefs and attitudes of society, while allowing generations to heal as they learn to love themselves for who they are. Go underneath the surface to explore the prejudices and cultural bias that dark-skinned women face throughout the world. Really interesting insight into colourism. I have not thought about this subject much in detail, nor would I have imagined the nuanced discrimination within the black community, for example. I thought it was really important to look deeper into subjects that I had only ever superficially discussed previously. It gives me new understanding and perspective that I will take away with me moving forward. Loved hearing everyone's experiences and opinions. Excellent! I’m a dark girl. Colorism is real. I'm surprised though by the "dark-skin" standard applied across America. I suppose it's because I grew up surrounded by "navy-black" or "double-black" people that I would consider many of the women depicted in this film as average in complexion. It seems as though there's no in-between in America. It's either one is light or dark skinned, which boggles my mind. In some African cultures, light-skinned women are considered witches or thieves. The darker the berry, the sweeter the juice! I’m not sure I understand this obsession with skin color. I don’t care about your color, I care about your character. We all bleed red and we all have muscle and bones. We all live and we all die.